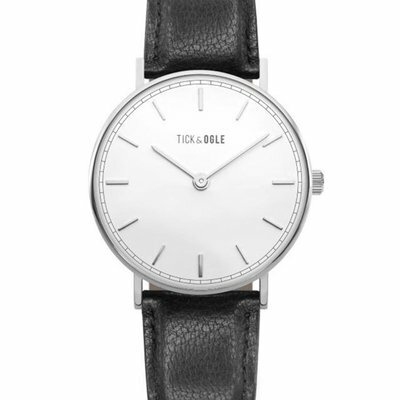 This classic Mens Watch Herman Collection Leather White Black has an understated elegance that is perfect for business and weekend wear. 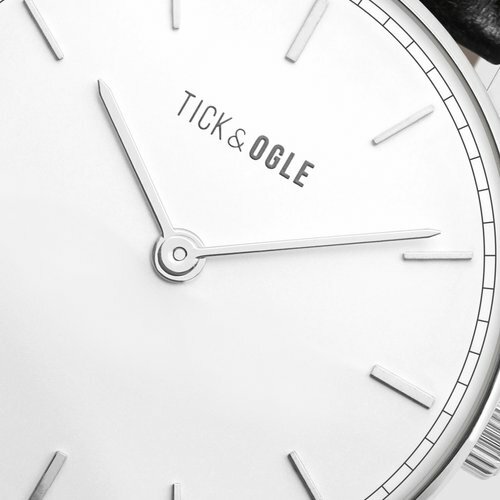 Simple and understated, inspired by Scandinavian simplicity and it's unique surroundings, this watch is the ideal statement piece. With a range of 6 styles to choose from, you are sure to find the right timepiece to suit your taste. The reduced elements are to highlight the bare essentials of the watch showing off a bold steel case enhanced by a supple genuine leather strap, this classic watch is every stylish gentleman's favourite. Tick and Ogle is packaged in a slimline eco-friendly travel box, making it the perfect gift for someone special.